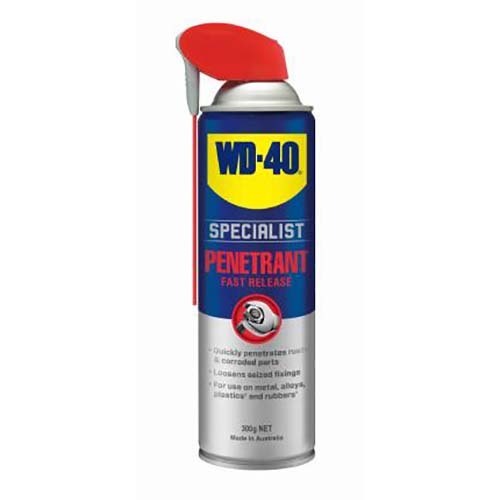 WD-40 Specialist products are a range of specialized cleaners,, lubricants and grease products formulated to give trade professionals the performance they need to get those demanding jobs right. Quickly penetrates into seized mechanism and fixings to loosen and free parts. 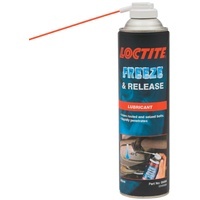 Penetrates into tight crevices, threads and seams to break bonds that hold stuck parts together. Can be u sed on a variety of different surfaces including metal, alloys, rubber and plastic.